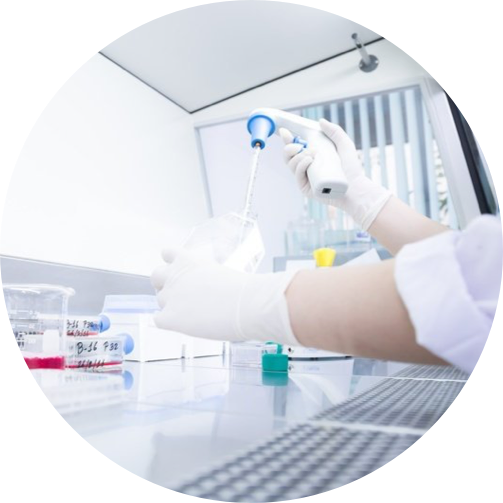 At IGENOMIX, we work in all the development phases of diagnostic tests: from the original concept, undertaking clinical studies, producing and analyzing results, to their transfer to become products that can be commercialized. In the Products Development Department, we do not merely adapt already established procedures, but we innovate to provide our patients with the best services. The staff at IGENOMIX actively works in research and employ the most advanced techniques applied to reproductive genetics. Continually improving the procedures that are commercialized in the company. Transforming the knowledge generated in research projects into diagnosis products and personalized diagnosis methods. Using genomics to develop new simpler, more complete, more accessible and, in particular, more personalized diagnosis methods.